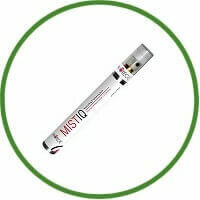 MISTIQ is a Revolutionary Product that instantly refreshes your look -safely and naturally. 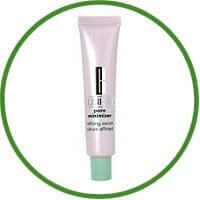 Mistiq is a spritz that quickly absorbs to shrink pores and tighten skin while diminishing fine lines. It contains state-of-the-art smoothing ingredients that relax the muscles in the outer layers of your skin, similar to botox–but nontoxic. Simply spray Mistiq on your face and it will improve your look–over or under makeup. It makes the perfect pick-me-up for when you don’t have time to freshen your look. You will look your best at any moment–from the office to special occasions!